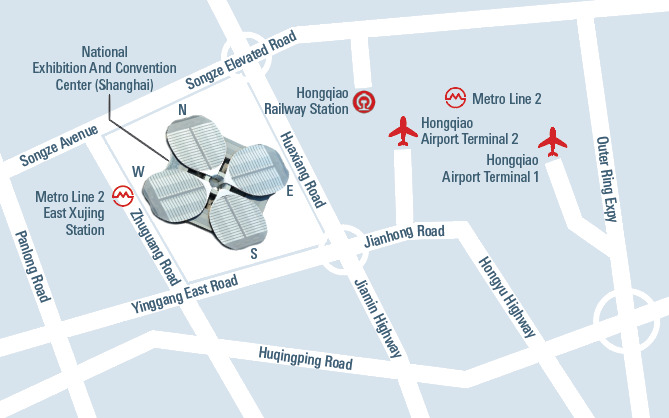 The fairground is located only 1.5 km (straight-line distance) away from the Hongqiao Transportation Hub, and is connected with Hongqiao Airport and Hongqiao Railway Station via the city's Metro Line 2. 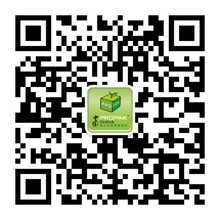 National Exhibition and Convention Center (Shanghai) is 4.5km away from Hongqiao Airport Terminal 1 (flight distance), only 1.5km away from Hongqiao Airport Terminal 2 (flight distance), 60km from Pudong International Airport. From airports you can take metro to go to NECC (Shanghai). 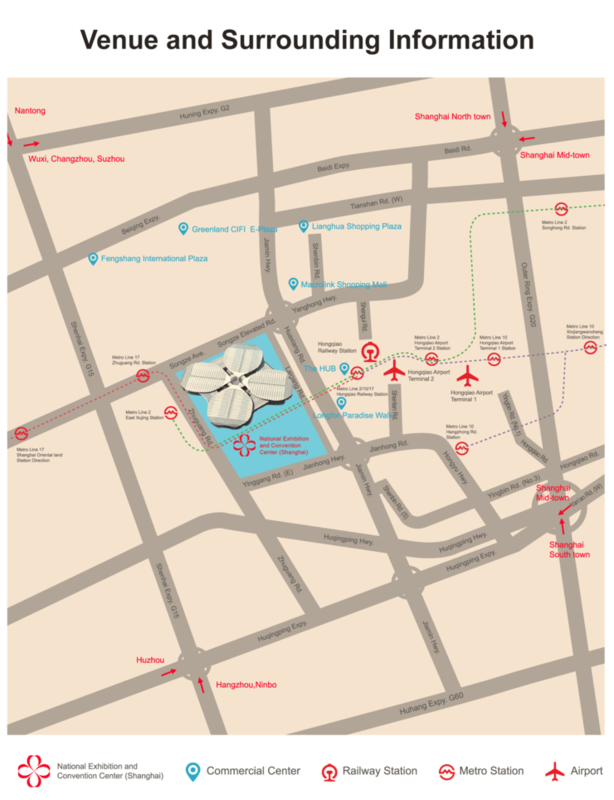 NECC (Shanghai) is only 1.5km away from Hongqiao Railway Station (flight distance), 23km from Shanghai South Railway Station, and 25km from Shanghai Railway Station. From railway stations you can take metro to go to NECC (Shanghai). Take Line 2 to East Xujing Station (NECC (Shanghai)) or Line 17 to Zhuguang Road Station Line 2 can be transferred with Line 1, Line 3, Line 4, Line 6,Line 7, Line 8, Line 9, Line 10, Line 11, Line 12, Line 13, Line 16, which connect the whole city area. Line 17 connects Line 2 and Line 10 at Hongqiao Railway Station.